Careem is the leading technology platform for the greater ME. 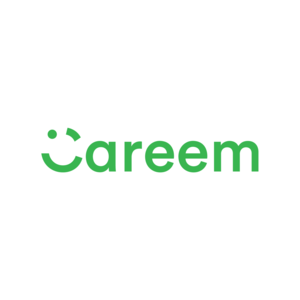 A pioneer of the region’s ride-hailing economy, Careem is expanding services across its platform to include payments, delivery and mass transportation. Careem’s mission is to simplify and improve the lives of people and build a lasting institution that inspires. 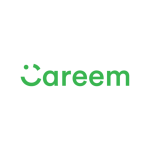 Established in July 2012, Careem operates in more than 130 cities across 15 countries and has created more than one million job opportunities in the region and host over 30 million users.